* 3. 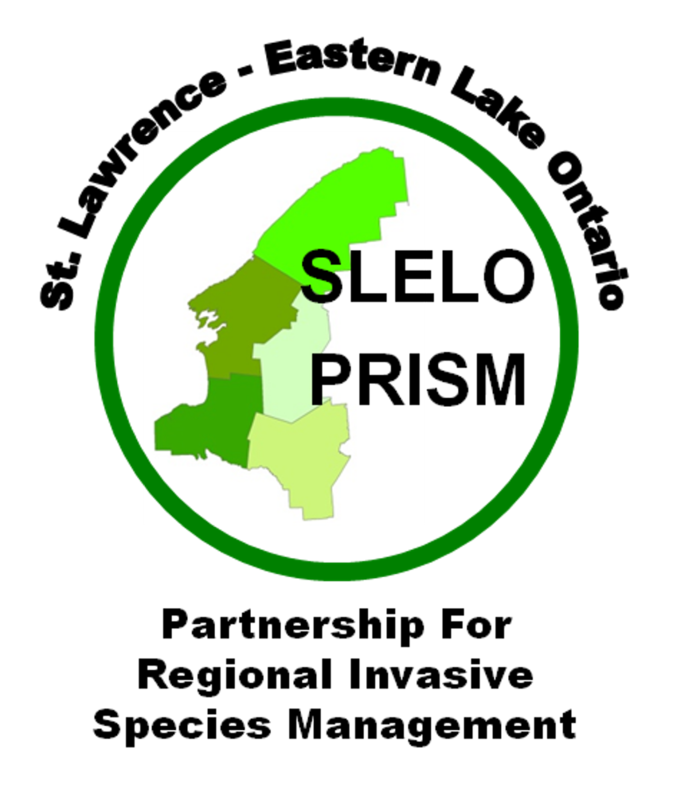 How did you hear about the Eastern Lake Ontario Invasive Species Symposium? * 4. Have you attended our symposium before? * 5. If applicable, please list the organization in which you are affiliated with. * 6. Due to limited registration, the option to reserve a seat for someone else is closed. * 7. Which topics below would you like to learn more about? Provide details pertaining to the above selections. * 8. Please select the presentation(s) in which you suspect will offer information that will benefit to your work. Moving Forward: Resiliency & Restoration in Our Work. Please list any other professional credits that would benefit your profession below. * 10. Please select one optional outdoor session that you plan to attend. Sessions will run in conjunction from 3:15pm-4:15pm. Seed Collection Protocol Field Session: hands-on seed collection protocols and basic plant identification. iMapInvasives3.0 Walk and Talk: invasive species plant identification and tutorial on new iMapInvasives 3.0 mobile app. I'm interested in the Seed Collection Protocol Field Session, but not certain that I will attend. I'm interested in the iMapInvasives 3.0 Walk & Talk, but not certain that I will attend. * 11. Please select a single lunch option below. Each served with pickle & assorted potato chips. You will be reminded of your selection at the symposium. I'll bring my own lunch. Please don't prepare one for me. Please list any food allergies or special requests below.